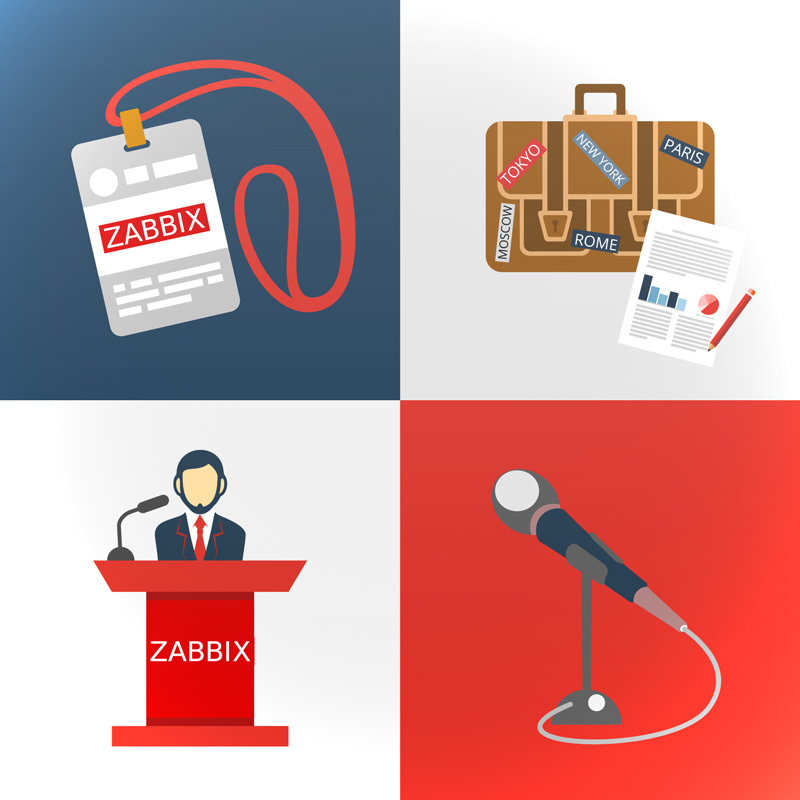 Always trying to be closer to our users, we actively take part in various IT expos, conferences and meetups all over the world. 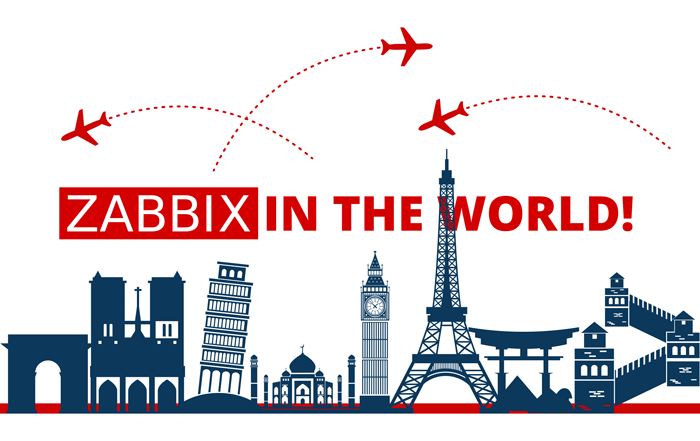 Throughout the year we’ve spread Zabbix knowledge, attracted new users, met our fans, discussed the future of Zabbix with our partners and revealed tips for the best practices on managing your monitoring tasks. Let’s have a quick overview of what we’ve experienced this year!